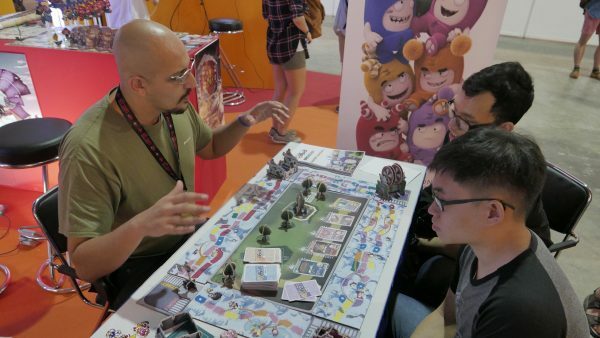 GGXP 2018 (Good Game Experience) returned this year as a stand-alone event that runs concurrently with STGCC (Singapore Toys, Games and Comic Convention). 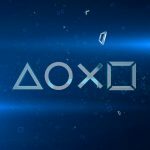 Similar to last year’s debut, GGXP 2018 lacked the heavy hitting publishers like Blizzard, Square Enix or Ubisoft. 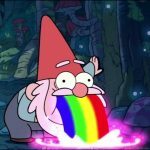 What it did have instead, was a diverse selection of tabletop, card, VR and indie games. 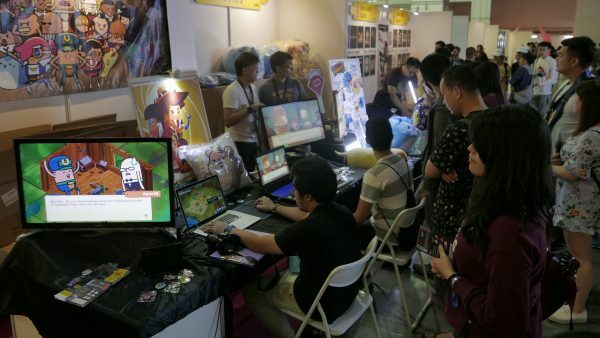 Entering GGXP, from the STGCC side, you will find yourself in the artist alley. This area was filled with beautifully rendered fan art as well as original pieces. 3D printed toys and T-shirts with really snazzy designs filled the alley. It was a real treat to see the various works and creations of not just local talents but those from all around the region with exhibitors from Thailand and many others. Walking past the artist alley is where the real GGXP 2018 begins with the GGXP Tabletop Warzone taking front and center. 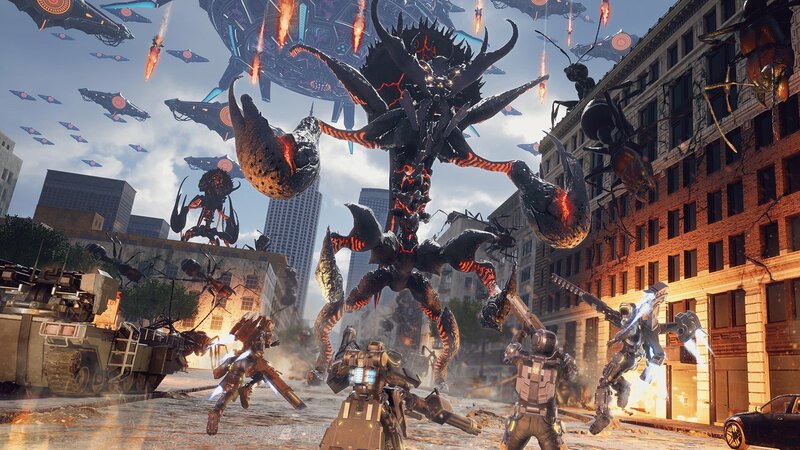 Lumbering mechanical giants bristling with guns roamed the ruins of a city as soldiers rushed to secure their various objectives. 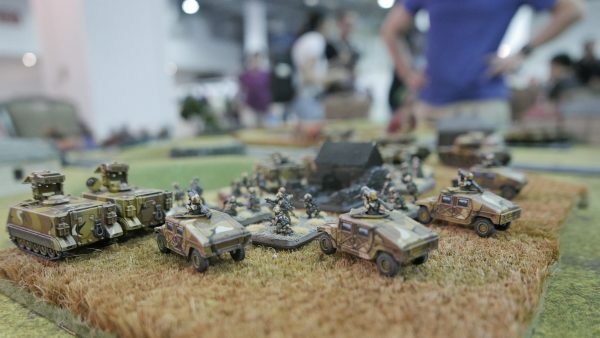 This is Warhammer 40,000 and one of the most popular miniature wargame around. 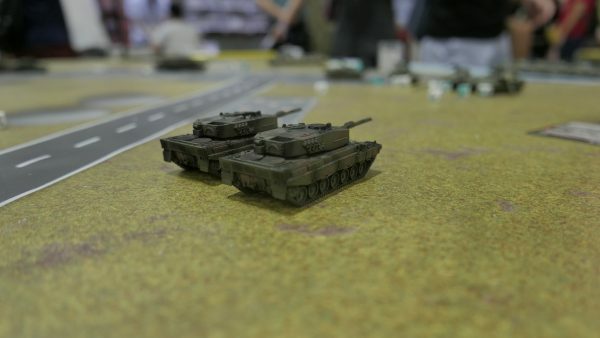 We had the opportunity to see some beautifully painted models being used in the fields of battle in a 2v2 BATTLE BROTHERS event organized by local game store, Gamersaurus Rex. 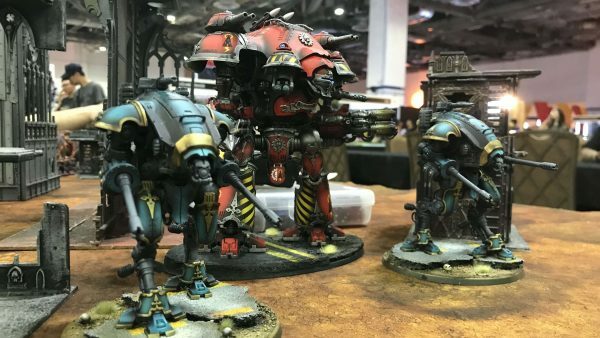 It was not all bolters and chainswords at the Tabletop Warzone. Gamersaurus Rex had also set up a free painting area, and a profession live painting session for anyone interested in learning more about miniature wargames and how to paint them. It was family fun with children and adults sitting patiently painting up their complimentary miniatures. 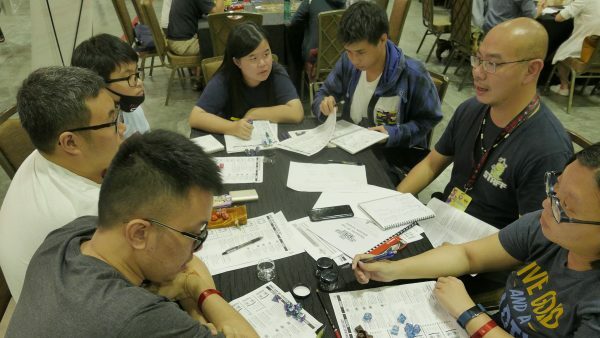 Gamersaurus Rex also had introductory Dungeons and Dragons games open to the public. 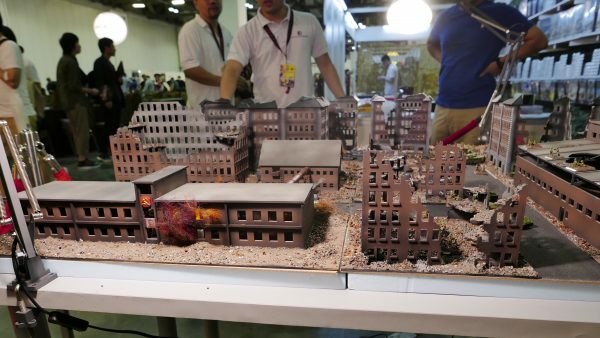 Beyond Warhammer 40k, we also had Flames of War and Team Yankee miniature games presented to us by Blitz and Peaces. 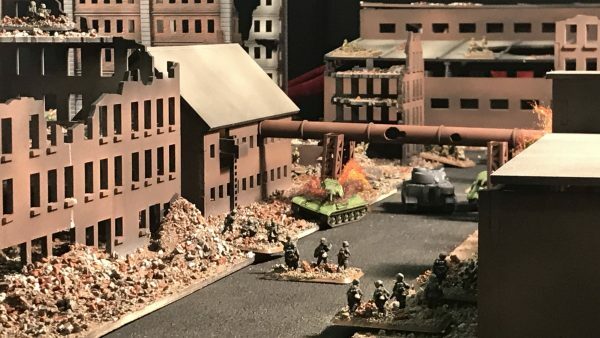 Unlike Warhammer 40k, these games are more grounded in reality with Flames of War giving us a chance to be in command of Panzer battalions or General Patton’s Third Army during World War II. Team Yankee, on the other hand, is based on the novel of the same name by Harold Coyle. 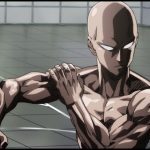 It is set in a more modern setting with World War III being the premise. 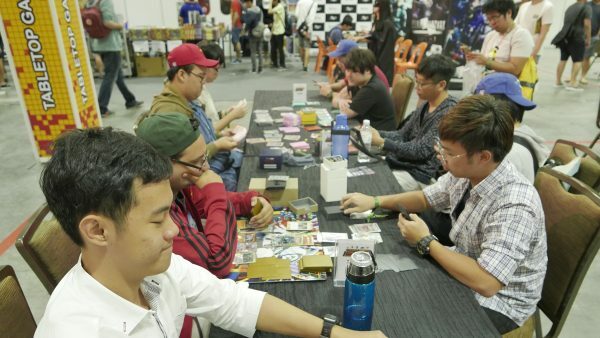 There was also various tournaments and introductory sessions to popular trading card games like Magic: The Gathering, Pokemon, Final Fantasy and Dragon Ball by Project EXT. 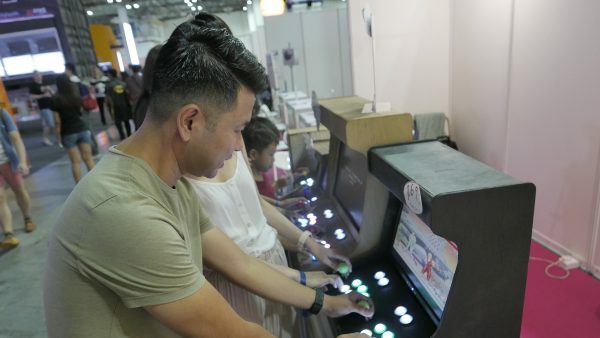 It was a vibrant celebration of digital and non-digital games. 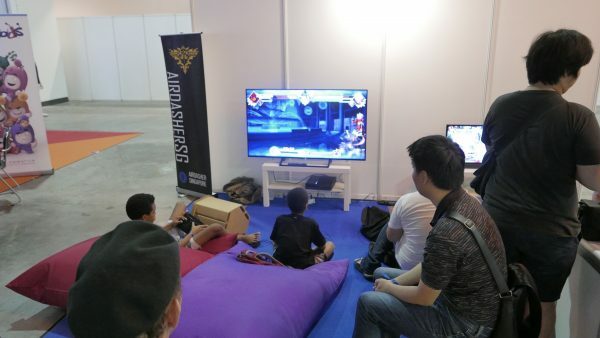 Beyond the hustle and bustle of Tabletop Warzone, we enter the Freeplay Zone where attendees can have a chance to play games on the various consoles available to the public with games like BlazBlu, Super Smash Bros and even an Overcooked high-score challenge. 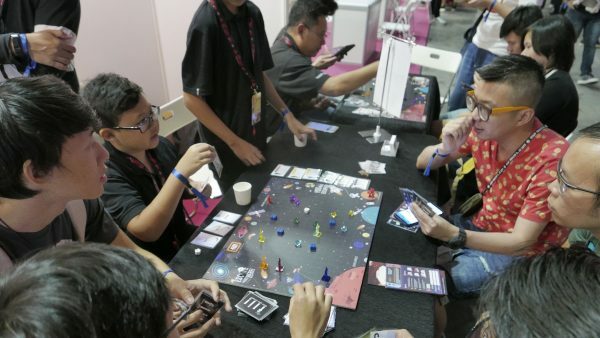 Indie developers made a comeback this year in the Singapore Pavilion featuring a mix between digital and non-digital indie games. 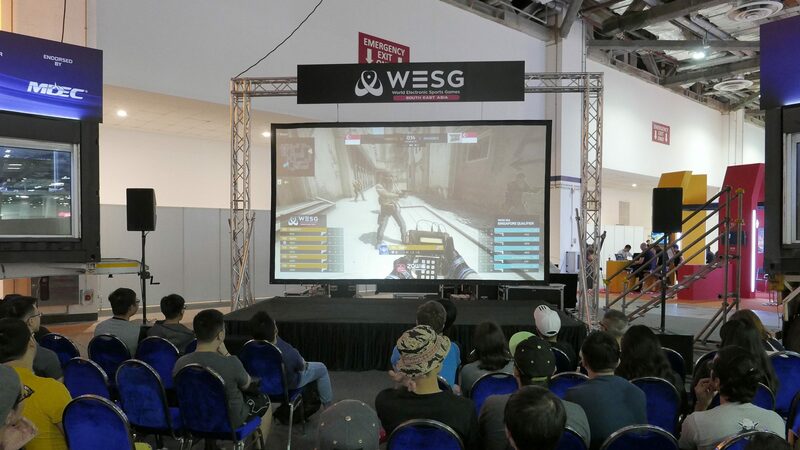 Topping GGXP off is the WESG (World Electronic Sports Game) Singapore qualifiers featuring games like Starcraft 2, Dota 2, Hearthstone, CS: GO and Hearthstone. 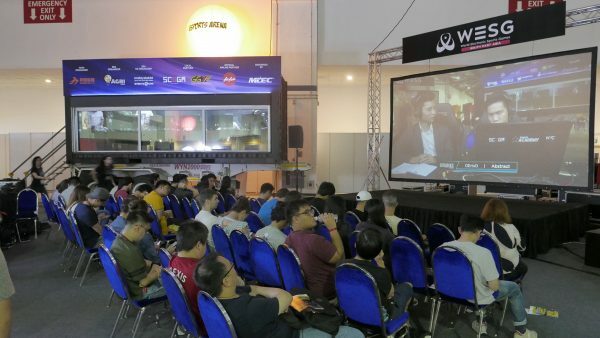 Winners had a chance to win up to 750 USD and the opportunity to fly to Kuala Lumpur for the WEGS Regional Finals. Unfortunately, the layout for GGXP 2018 wasn’t stellar with the entrance and exit to GGXP all the way at the end of the convention halls. This translated to the attendees with STGCC tickets (Which was a large majority) entering directly through STGCC itself, bypassing the WESG area as well as the various indie game developers and exhibitors. This made the WESG Singapore Qualifiers feel like an afterthought. It was made worse by how GGXP was partitioned off from STGCC. Attendees of STGCC could not see into GGXP area due to the tall partitions which blocked off both access to the area as well as the view. 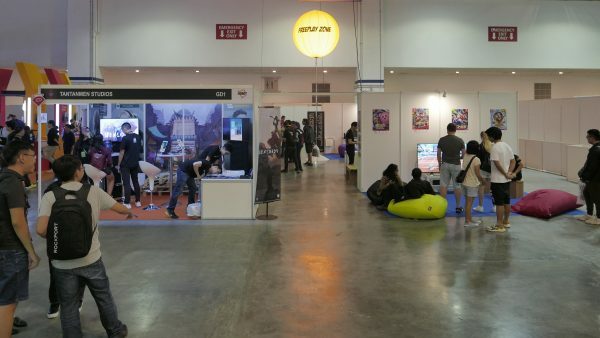 Speaking to some of the exhibitors and indie developers within GGXP, the consensus was that foot traffic this year was not great and it was primarily due to the layout. One particular exhibitor did also mention that they were unable to break even this year, which has never been much of a problem for them. 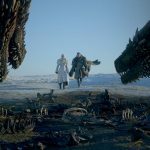 With GGXP being marketed as a stand-alone event, there is a certain expectation for it to be bigger on gaming. Instead, it merely repeated what it did last year. 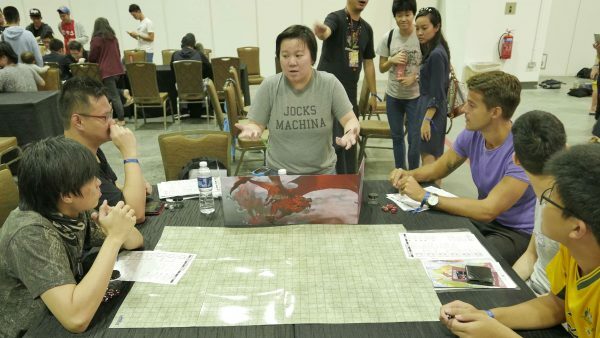 That said, GGXP is still a welcomed addition to the Singapore convention circuit and does fill a role when it comes to bringing non-digital games to a broader audience. 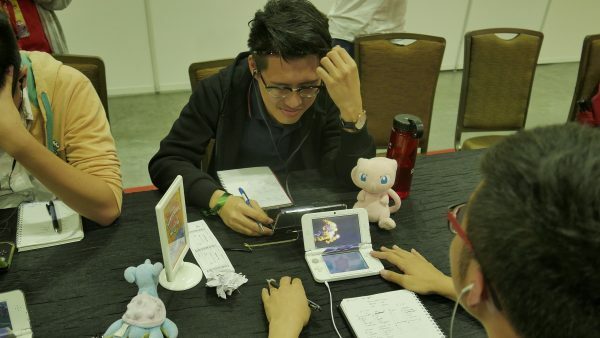 GGXP does not have to compete with larger dedicated gaming convention like GameStart happening next month. 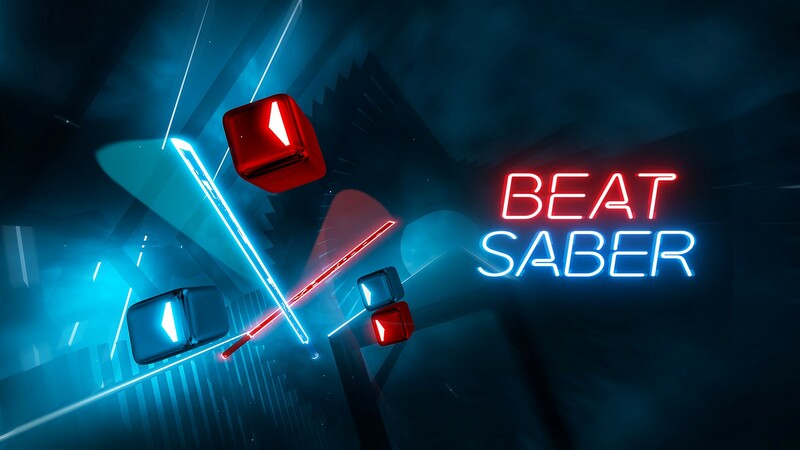 However, it really should have a better layout planned so that the eSports and indie games have their time to shine.